1. During the first phase of the Fifth National Indigenous Congress, we analyzed and discussed in depth the different faces of the capitalist war on our peoples. We agreed that it is urgent to halt the displacement, destruction, disrespect, oblivion, and death to which our peoples are subjected and which seek to put an end to our individual and collective resistances and leave our homeland in the hands of the capitalists that govern this country and this world. 2. It is urgent to struggle, to take serious steps and go on the offensive alongside the peoples of the countryside and the city, indigenous and non-indigenous, to construct a new nation from below. 3. We agreed to remain in permanent assembly while carrying out a consultation in all of our geographies on the resolutions reached October 9-14, 2016, with respect to the formation of an Indigenous Governing Council, to be represented by an indigenous woman who is a CNI delegate who will run for the Mexican presidency in the electoral process of 2018. Arrival and registration of CNI commissions. The installation of the second phase of the Fifth National Indigenous Congress. The report on the results of the internal consultation by the commission named for this purpose. Evaluation of the results of the internal consultation in work groups. Determination of the paths the CNI will take in the face of capitalist displacement, repression, disrespect, and exploitation, and the strengthening of our resistances and rebellions. The steps to be taken toward the constitution of an Indigenous Governing Council for Mexico. December 31: The work group discussions continue. 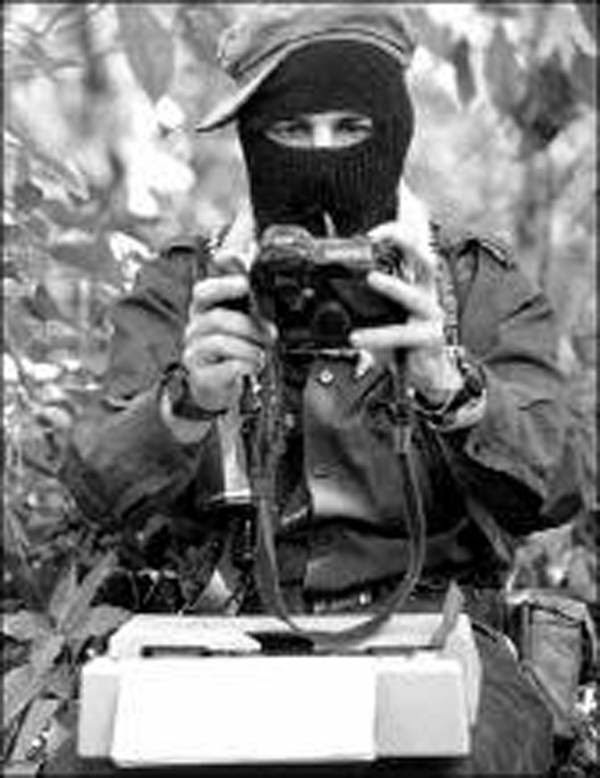 January 1: Plenary Session in the Zapatista Caracol of Oventik. With regard to the above, and based on the agreements, reflections, and results that come out of the work around the internal consultation that is being carried out in each of the geographies of our peoples, we ask the peoples, nations, and tribes who make up the National Indigenous Congress to name delegates who will discuss and agree upon the steps to take. These delegates should register at the official email address: catedratatajuan@gmail.com. In addition, as agreed during the general meeting of the Provisional Coordinating Commission held November 26, 2011, at the UNIOS facilities in Mexico City, we ask that the results of the consultation—as acts, minutes, pronunciations, or other forms that reflect the consensuses reached according to the methods of each people, nation, or tribe—be submitted by December 15 at the latest to the email address: consultacni@gmail.com. The points put forward in this convocation will be discussed in closed sessions December 30 and 31, 2016, in which EXCLUSIVELY CNI delegates may participate. Compañer@s of the National and International Sixth as well as accredited media may participate in the January 1, 2017 plenary, or in any moment that the assembly deems appropriate. Members of the National and International Sixth, special invitees of the CNI, as well as media who want to participate as observers in the open sessions of the second phase of the Fifth CNI should register beforehand at the email address: cni20aniversario@ezln.org.mx.